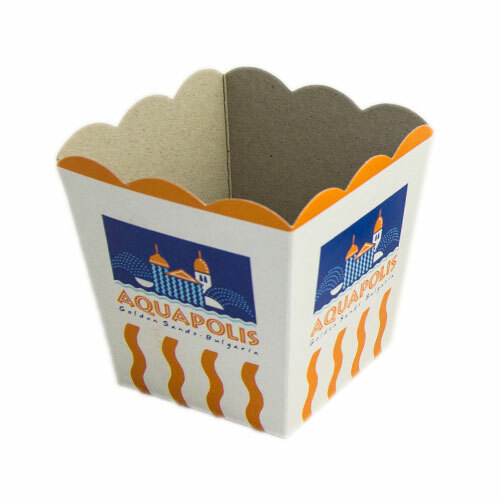 Our packaging offer is the most comprehensive in the country, if not in the whole region of South Eastern Europe. 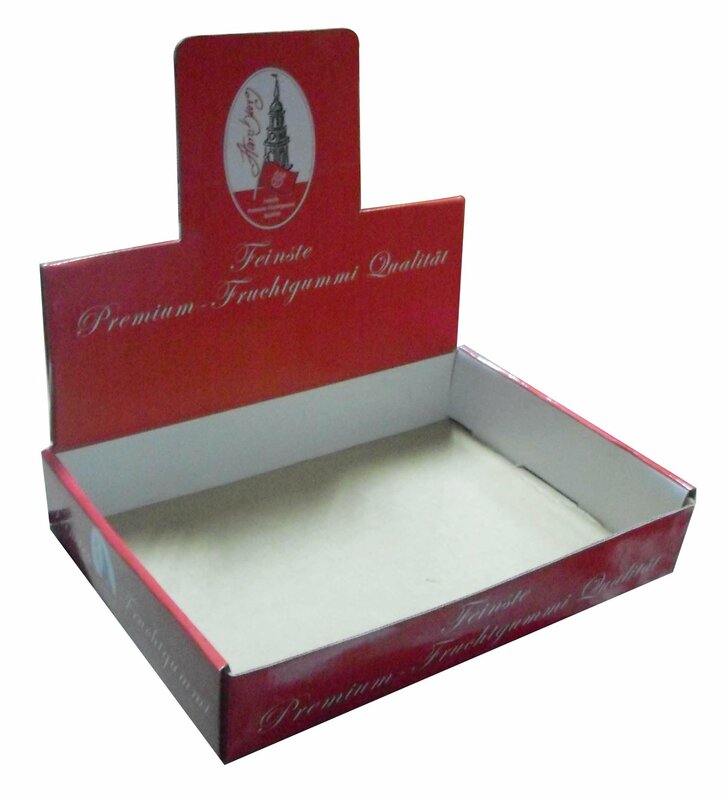 Starting from blank, unprinted cartons, going through all the types of print - flexo, offset, screen and gravure and completing the offer with all types of finishing possible - folding of all kinds, windows, hot foil stamping, personalization with bar codes, laminations, coating, and so we can keep on and on. As this is our company general information website, please refer to our enquiry platform www.polycart.info for information on all the types of boxes we can do, in addition to all the types of packaging listed there. 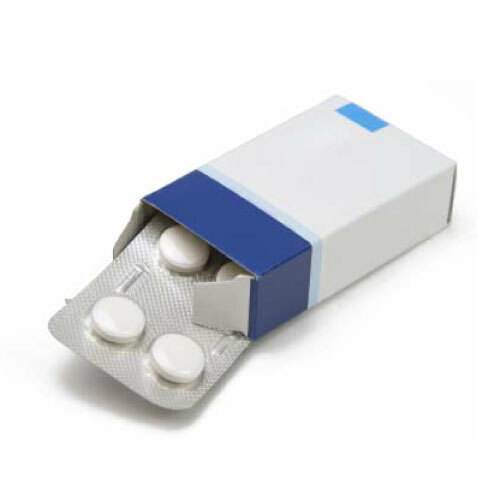 Additionally, we partner with packaging producers from abroad, so we can offer their products to the customers we already have established long term relationships with. Normally we even transfer orders to companies that are more competitive than us in certain types of boxes so we can serve the customer at the most competitive price possible. 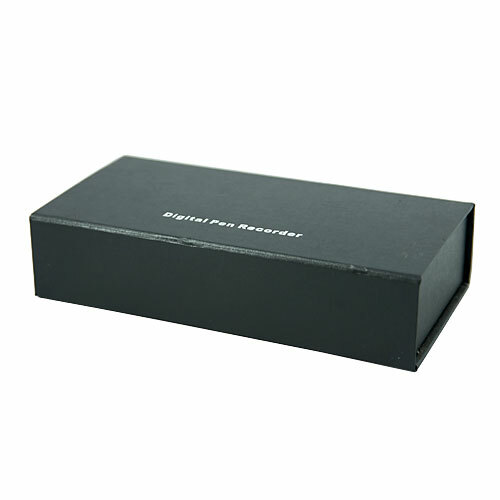 We offer envelopes as just a part of the complete offer of mailing solutions we try to provide, including paper envelopes, carton envelopes, mailing boxes, postal tubes, shipping fill-in forms for couriers, coloured greeting card envelopes and stationery envelopes and so forth. Additionally, we offer complete mailing packages, such as billing statements, catalogue mailings, brochure and advertising material inserting, corrugated boxes for on-line retailers, cardboard packages and complete mailing solutions. As always, we try to cover the full range of solutions so we can serve customers completely with all the products they require for their mailing needs, at the most competitive prices in the industry. Additionally, we can provide inserting materials of all types, catalogues, brochures, labels, title letters and so forth, with window or addressed directly on the envelope. 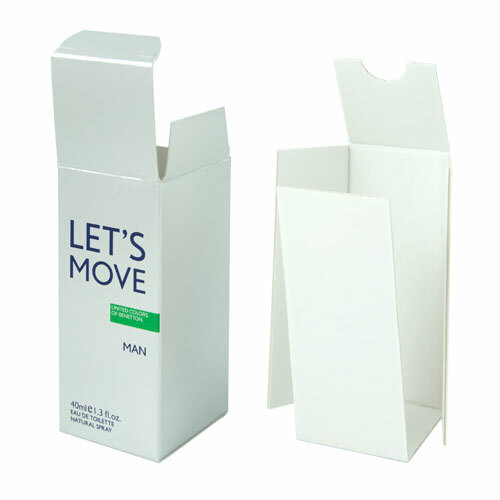 In a few words, we offer the whole range of envelopes and the services around them such as inserting. In our label offering, we cover all possible types and sizes of labels - for food, bottles, boxes, clothes, parts, chemistry and others. We do all types of print and finishing on materials from 60 gsm up to 4 mm thick. 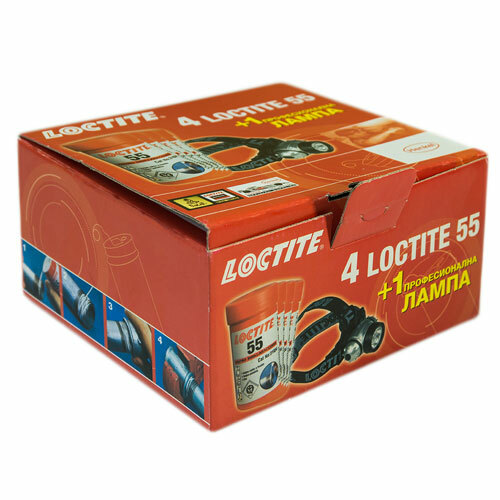 The applications include all sectors of industry, starting from manual application labels, then self-adhesive automated application with positioning device and completing the offer with the reel labels for automatic application on all materials with the specific type of glue we can provide. As we have a nearby company we can work out a glue for every application and surface. 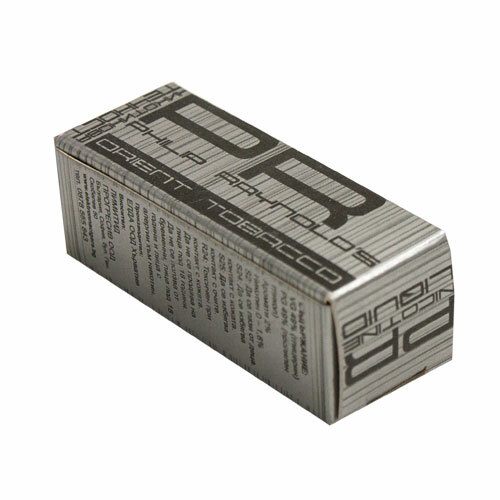 Additionally we offer plastic labels for bottles, boxes and special applications. We offer full range of tags for textiles, drinks and foods that very few companies in the EU can produce. 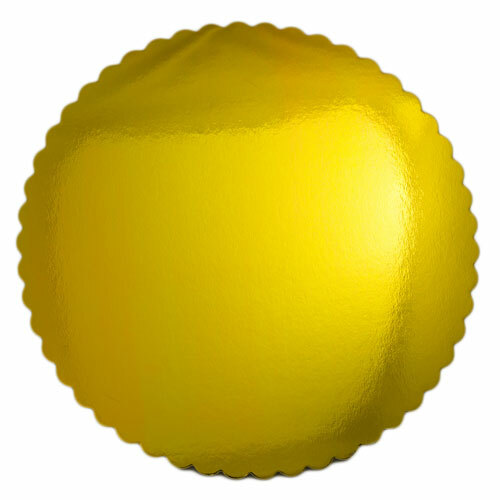 We also have a huge variety of dies for labels up to size 770x659 mm, thus covering the full range of labels a company can require. The filing division of the company can offer all types of files for advertising and archiving needs, ranging from state used folders and papers, all types of folders and boxes used in the judiciary and security areas, continuing with binders, lever arch files, cartons and plastic folders. 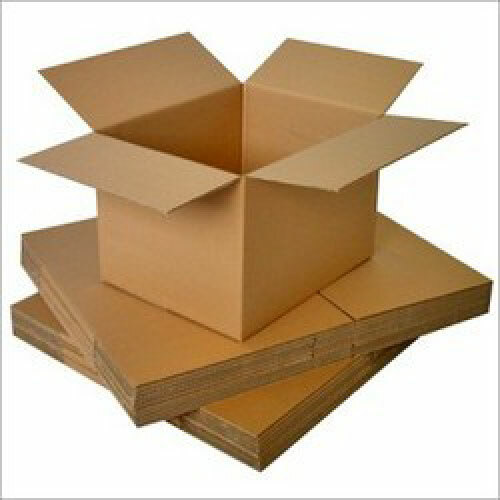 Additionally we produce carton and corrugated boxes for archives, fully customized to specific needs. In our archiving field, we offer the complete range required by public authorities and private companies, the folders, the boxes for them, envelopes and folders for classified information and so forth. For the private sector, we offer all types of solutions for exhibitions, company filing and archiving, with custom print, variety of locking mechanisms, huge range of size tools and materials to cover even the most demanding customers. We also produce notebooks, sketchbooks and painters consumables in short to medium runs for the EU market. 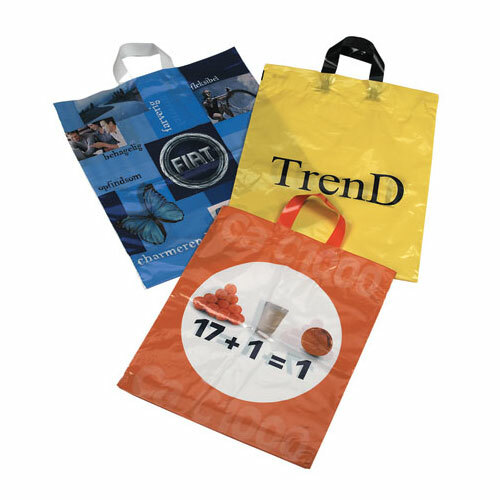 Our PolyBags offering is covering all types of carrier, shopping, advertising, food and pastry, gift and mail bags. 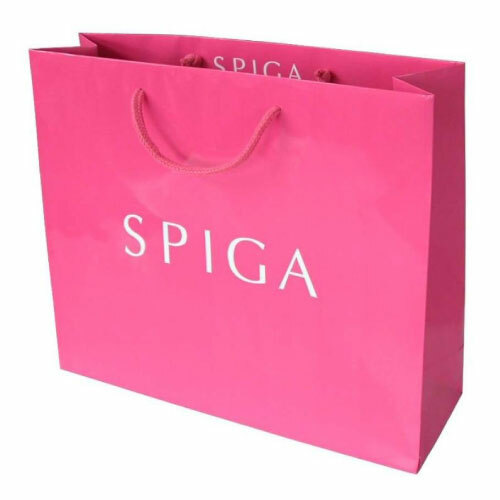 We produce most of them in house, however for the long run plastic bags we have partnered with a leading company in the region that is offering plastic and woven bags at more competitive prices and we do for them the paper bags in return. We can do all sizes and we can finish them with hot foil stamping, lamination, spot coating, personalisation and numbering. In this division we include the zippier bags, bread and so forth as well as plain paper, which are for wrapping as there is no sealing for them. 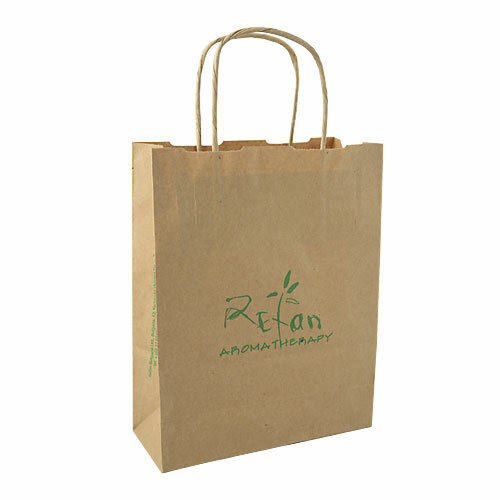 However as the main products are shopping bags of all types, paper and plastic, we provide also flexible packaging that goes along with these bags, such as bakery, nut and seed bags. And the last category is a rather addition to the main five categories of products we offer with items such as special security tapes and strips required by government institutions. We can deliver a range of consumables and stationery such as tapes, bags, strips and rings for packaging and other needs. As we work on contract we deliver those to long time customers with high expectations so we can thus make sure everything is right with the products they require. We also deliver some special packaging machines to complement our packaging offer, as packaging equipment is not our main business, we just try to help customers as much as we can with advice, installation and maintenance of packaging equipment, such as cartoning and envelope inserting machines.